Are you looking forward to getting your roofing system replaced? 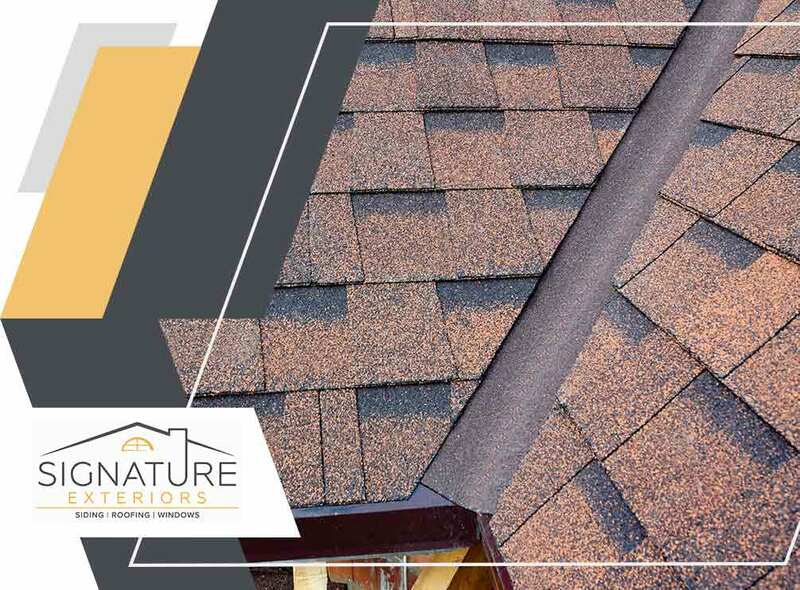 If you answered yes, then you’re most likely already looking at certain parts of your new roof such as the color and material. However, one thing that you should never forget when getting a new roof is the flashing. Signature Exteriors explains more. Flashing refers to the strips of waterproof material that runs along certain areas of the roof where tiles or panels can’t provide complete protection. These areas include the ridges, valleys and edges where the roof intersect with features such as chimneys, vent boots and skylights. As mentioned before, the flashing plays an important role in the roofing system’s ability to protect the rest of the home. Many people think that flashing is a form of “secondary” protection, but it’s just as important as the shingles or panels that make up most of the roof’s surface. Improper installation of flashing can lead to serious moisture damage on the roof later on. A key factor in the proper installation of roof flashing is proper sealing. Because water tends to get channeled along areas where the flashing strips are, even the smallest gaps in the seal (or a crack in the sealant) can lead to serious moisture damage later on. The flashing material should also be taken into consideration, with synthetic and metal strips being the most reliable options. Because of how important proper flashing installation is, risking it with DIY installation should never be an option. When getting flashing for your new roofing installation, always leave the work to experienced contractors like us to minimize the likelihood of problems related to poor flashing installation. Feel free to get in touch with us for more information on good roofing. Signature Exteriors is the most trusted roofing company in Greenwich and Danbury, CT. You can call us at (866) 244-8029 or fill out this contact form to request an estimate. « Roofing Basics Part 2: Benefits of Hiring Reputable Roofers	» How Do Roof Leaks Affect Your Comfort and Home’s Efficiency?